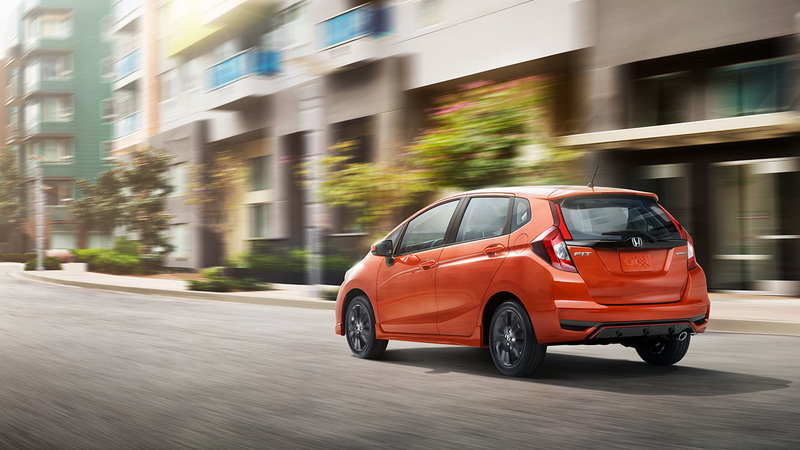 The U.S. Environmental Protection Agency has announced Honda as the most fuel-efficient automaker in the country for 2017 model year, the latest year for which full data is available, according to the report. The automaker has the highest fleet average fuel economy and lowest CO2 emissions of any major automaker. Honda has a fleet average fuel economy of 29.4 miles per gallon and its fleet-average CO2 emissions of 302 grams per mile. The company envisions for two-thirds of its automobile worldwide sales to be electrified vehicles by 2030 and is making significant investments to produce electrified vehicles in the U.S.
Want to get notified whenever we write about Honda of America ? Next time we write about Honda of America, we'll email you a link to the story. You may edit your settings or unsubscribe at any time.